Our studio facilities are second to none. The bright air conditioned studio is perfect for dance clubs, drama groups or one off events and parties. If you are a fitness instructor looking for somewhere to host your classes, talk to our team about setting up a regular booking. 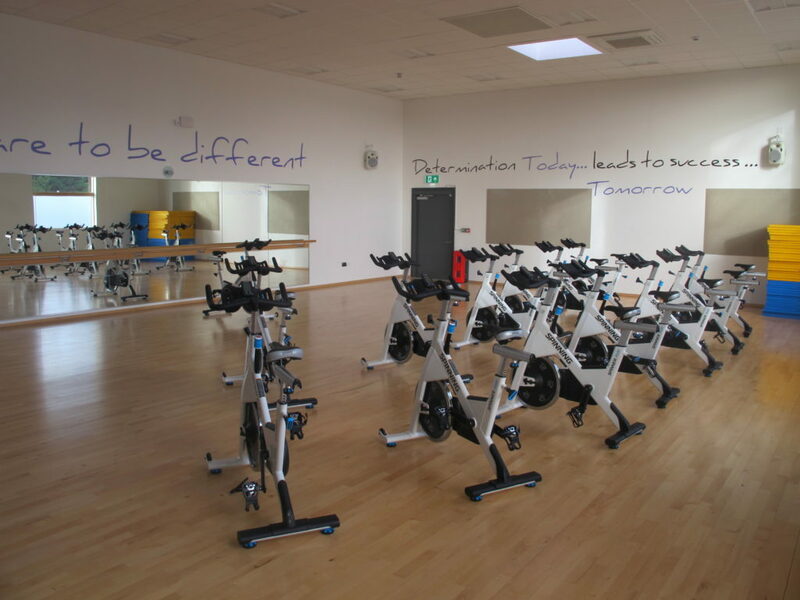 We have a number of rates available which can be found on our facilities page. Alongside our dance studio, we have our main hall and multiuse pitch available to hire. Talk to our team today for a full tour or to discuss which of our facilities is right for you.